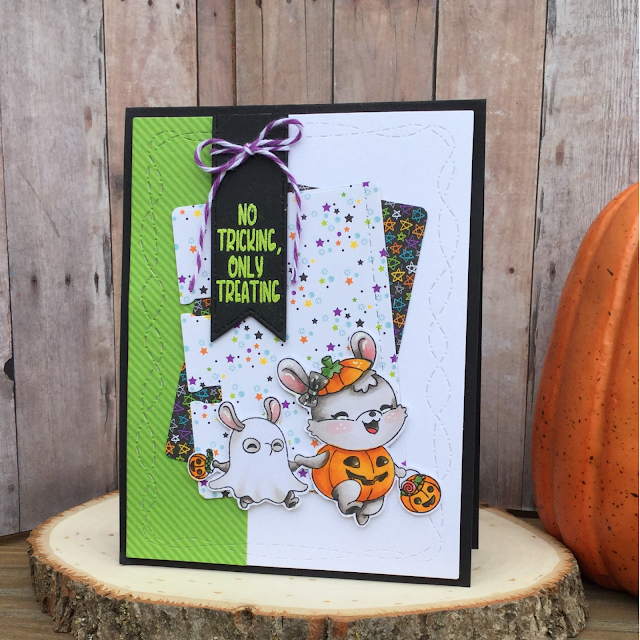 Today I am sharing a cute Halloween card comprised of products that can be found at Craftin Desert Divas. 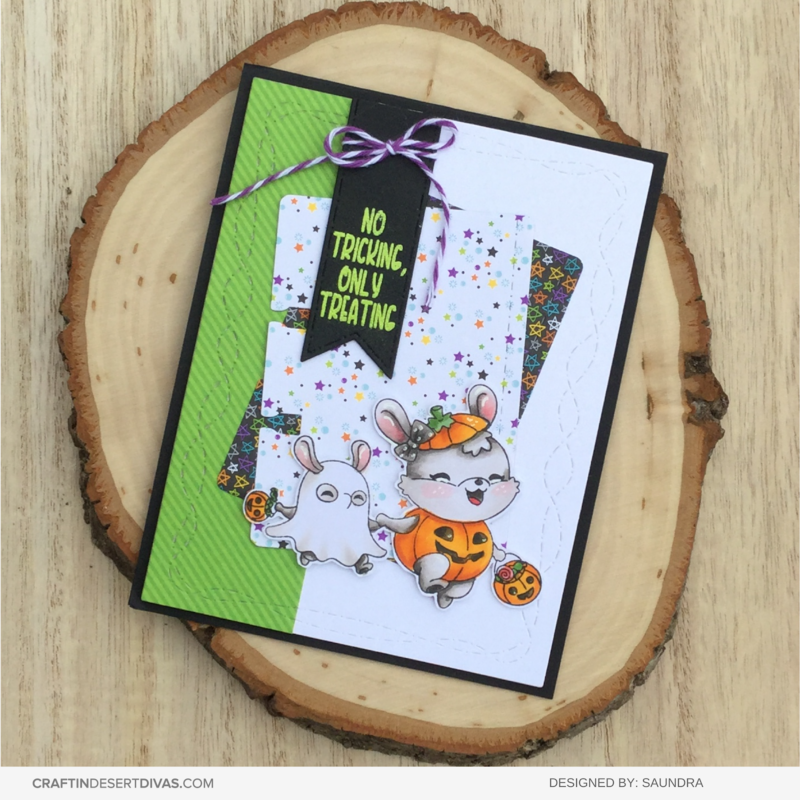 For this card I used the new Craftin Desert Divas Ghostly Good Time Stamps. I colored up this cute image with Copic markers and fussy-cut it out. I don't know about you but I have a lot of patterned paper in my stash and It will take me years to use it all up so instead of doing some ink blending I used my dies and patterned paper. I started with a black card base and layered it with white and a strip of green patterned paper that I die-cut with CDD Crazy Stitched Frames Die. Next I used CDD Pocket Pieces Hello Dies to cut my star patterned papers and I layered them on top. The sentiment is from the same Ghostly Good Time Stamps and I heat embossed it with some Ranger Embossing Powder in Lime. I really like that it matches my patterned paper and it looks so cool on the black card stock. 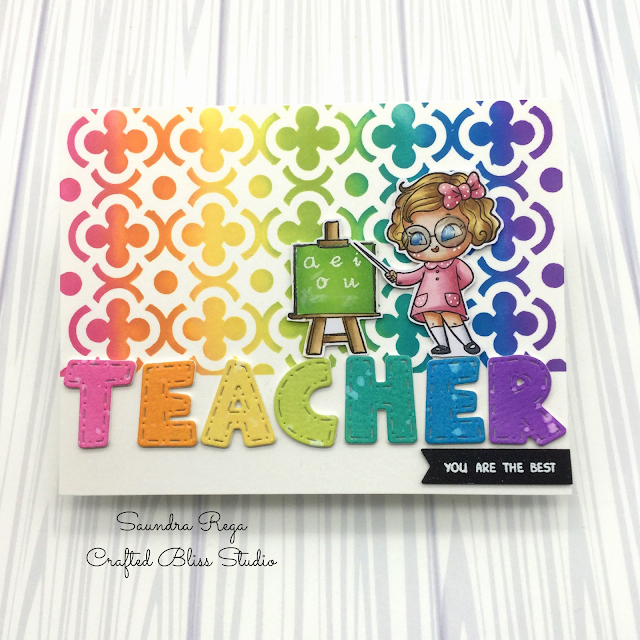 I die-cut it with CDD Flag Banner Dies. Before I attached it to my card I ties a piece of purple Baker's Twine around it and tied a bow. I pooped up my sentiment and image and completed my card. 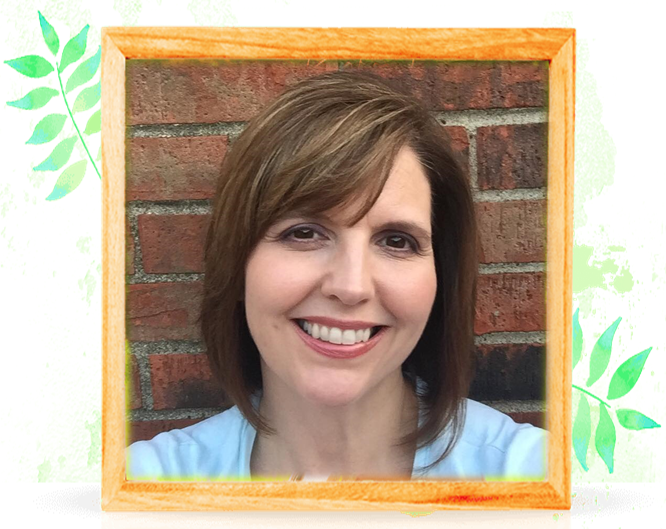 Have a wonderful day and I hope you are able to find a moment to get your crafty supplies out and play a little today!